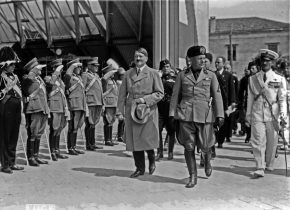 Yesterday, Adolf Hitler and Benito Mussolini announced declarations of war on the United States to their people in Germany and Italy, respectively. The United States has become a major contender in the largest conflict the world has ever seen—a conflict that threatens to consume the European continent in a wave of fascism, and to put the entirety of Asia under Japanese control. And though many in the United States are still seething over the travesty at Pearl Harbor, it is essential that America understand the situation it is in before there are American boots on the ground, marching to Tokyo, Berlin, and Rome. 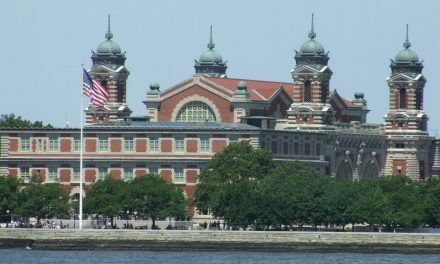 Large populations of Italian, German and Japanese immigrants and nationals have established communities in the U.S. From the Italians, there has already been a backlash toward the leader of their former nation, as well as a resounding call to arms among Italian-American youths. Similar calls from the Germans and Japanese, however, have been less vocal so far. 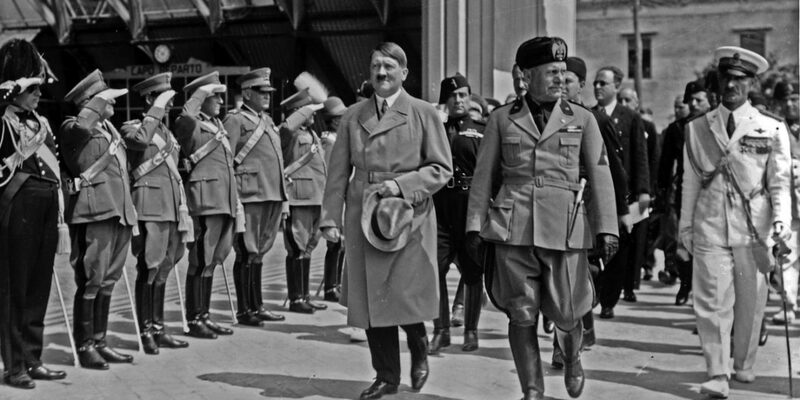 In his speech to the Reichstag, Adolf Hitler stated that Germany and Italy “had always endeavored to prevent a breach with the United States, but now Italy and Germany are forced in loyal fulfillment of their obligations under the Tripartite agreement to associate themselves with the struggle of Japan against America and England.” The Tripartite agreement was signed between the Axis powers in 1940, ensuring their loyalty and allegiance to one another. Americans must now face many unfortunate truths, the most important of these being that the United States, Britain, and Britain’s colonies do not have the manpower to take on the Axis powers alone. The assistance of the Soviet Union, a large portion of which is already occupied by German forces, will be a necessity, and it seems that the success of both the U.S.S.R and the U.S. in this war will require the triumph of the other. Without unprecedented victories on the Russian front with Germany, it is highly unlikely that a new front could even be created by the United States. Likewise, without the creation of a second European front by the United States and Britain, it is unlikely that the Russians will be able to hold off the German onslaught. Any possibility of victory will require these factors to come to fruition—and for them to occur sooner rather than later, because the Russians can only hold out for so long. 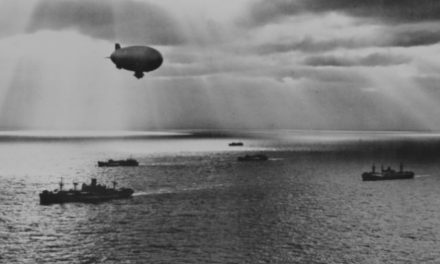 There also remains the question of whether or not Allied troops will assist the United States in the Pacific. At the moment, as the Empire of Japan and the Soviet Union are not engaging in active combat, it is unlikely that this will occur. The fact that the Soviet navy is not equipped to fight the Japanese, coupled with the fact that Britain has a threat much closer to home, therefore make the present situation clear: in the Pacific, the United States will fight nearly alone. Projects are underway to salvage what can be salvaged from Pearl Harbor, and the government is reportedly working on large-scale projects to build up the U.S. Navy. 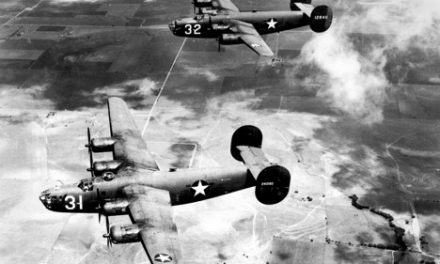 However, the Japanese attacks on Manila, the capital of the U.S.’s Filipino territories, show that this fight will not be through any time soon. The Japanese appear to want to close the gap the United States has in the Pacific to create a shield of islands to protect themselves. The only way for the troops to reach Tokyo would be to carve through the Pacific Ocean, going from island to island, taking everything that the Japanese conquered. There is no easy way to do this. The loss of American life may be dramatic. But there may be no other way to secure American sovereignty. And there still remains the problem of how to actually land an invasion force on the home islands of Japan once the troops have made their way through the Pacific. But this is a problem for the future—one that will have to be considered with what resources are left if and when U.S. troops actually reach Japan. For now, all that can be done is to prepare for the war at hand. This is the first time in the history of the United States that it will be at war on both the Atlantic and the Pacific at once. This new Great War will be the ultimate test of strength for America: it will test the will of the American people to overcome this outside force, their ability to function as a single unit against its aggressors, and the ability of the U.S. economy to function under the monumental stress of war. It can be expected that many measures that Americans are not used to will have to take effect. 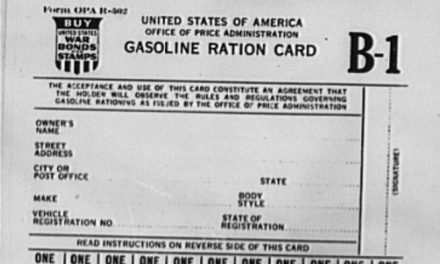 Rationing will be of the utmost importance, and the consumption of sugar, meat, and other food stuffs may have to be curtailed for some time. Hard times are ahead. Yet war is here, and there is no going back. “America Accepts Axis Challenge.” The Irish Times. December 12, 1941. Kluckhohn, Frank. “War Opened on U.S.” The New York Times. December 12, 1941. “Italians in the City Back the U.S. in War.” The New York Times. December 12, 1941.